Preschool students run tiny hands through a plastic tub of little blue beads that look like fish. They then scurry across the room to sing “The wheels on the bus” with their classmates. It’s a bright, colorful, happy room here at the Canadian Valley Technical Center’s Child Development Center in El Reno, Oklahoma. And just a few steps down the hall, child care director Barbi Slimp opens the door to another room that’s just as cheerful. 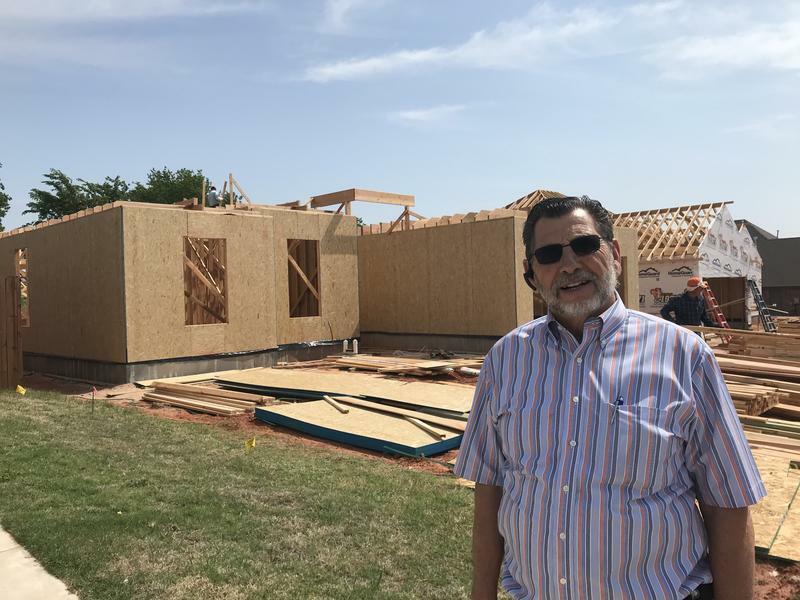 Marvin Haworth walks through a house frame that’s under construction in the Seiter Farms development in Moore, Oklahoma. “You see these hurricane clips right there? You see one at every rafter in the house. 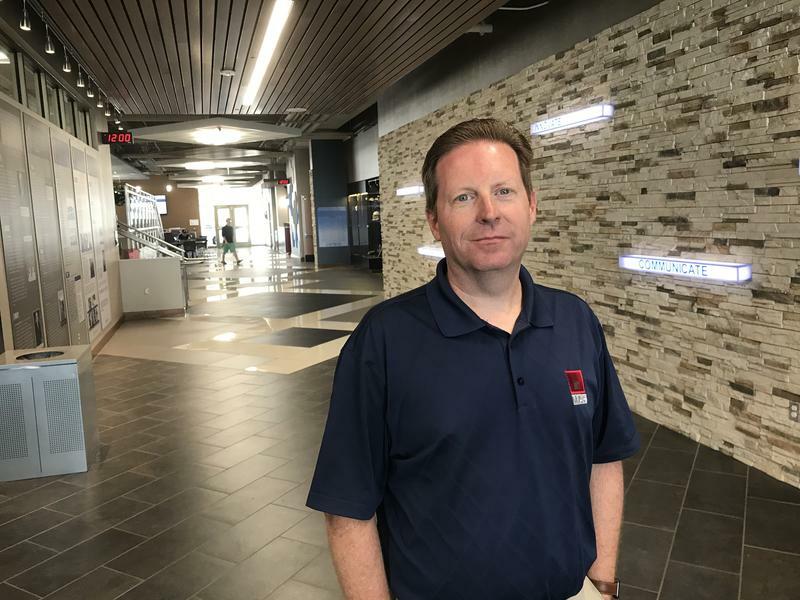 They’re all tied to the wall, so that rafter cannot be pulled loose from the wall,” Haworth says as he points toward the connection between the frame’s walls and roof. KGOU is one of 27 public radio stations nationwide selected for an NPR initiative, funded by the Corporation for Public Broadcasting, to help keep our listeners safe during severe weather. As a member of the Tornado Alley Project, KGOU is now capable of delivering severe storm and emergency alerts through mobile phones, HD radio, online applications and other devices, in addition to our broadcast alerts.